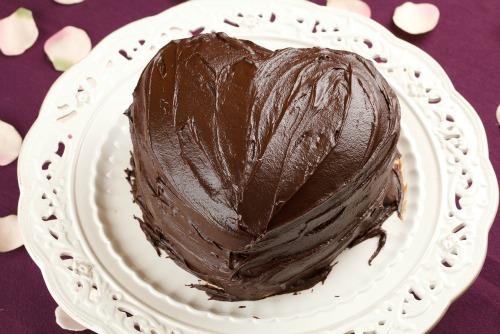 9 Sweet Things You Can Do For His Birthday! We’re all constantly on the lookout for the perfect birthday gift for our boyfriends. But the birthday gift is the easy part, don’t you think? It’s an expected and done thing. Ever wondered how else you can make his day extra special?! There are plenty of small things you can do that will brighten his day and make sure he has the most special birthday ever. One he will remember for a long time to come! 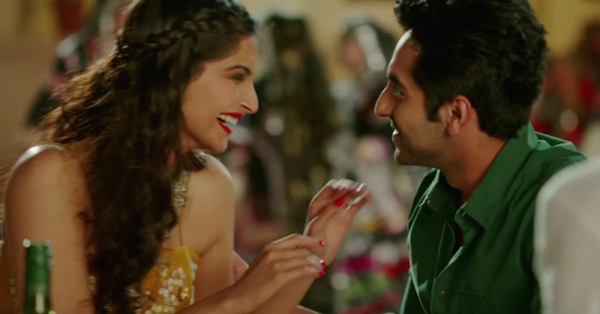 Here are 9 super sweet things you can do for your boyfriend’s birthday! 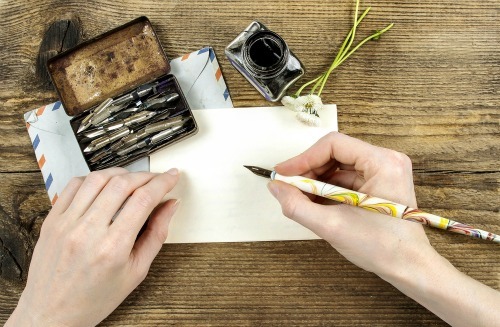 Write him sweet, meaningful letters on each day of his birthday week. Make each letter different by adding an “open when” theme to each envelope. For example, “Open when you want to know how much I love you” or “Open when you want to go down memory lane” and so on! Make each letter special by adding your own experiences and thoughts and making it personal to the both of you. 2. Collect notes from his loved ones! Notes and letters from you are no doubt very special! But imagine how special it would be if all the people in his life wrote him sweet messages all together. So go a little out of your way and collect notes from his friends and family for him. Hide or put them in different places where he will definitely see them one by one! 3. Make him his very own naughty jar! Make him a jar full of romantic (and naughty) wishes he has! 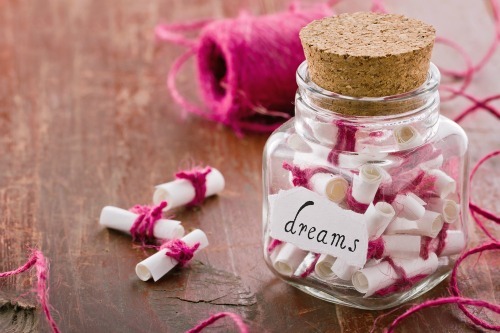 Write little chits with these wishes and put them into the jar along with some cute messages for him. Each time he pulls out a chit with a wish you put in for him, he gets it! 4. Good old treasure hunt! Make him hunt for his gift! Take out some time and prepare a treasure hunt for him. Make small notes with clues, each taking him a step closer to his gift! It will definitely add an element of excitement to his gift too! 5. Bake him a nice cake!! Yes, we know - very common and a complete cliche. But what's a birthday without cake right?! Even if you don’t think you’re very good at baking, try and bake him his favourite cake! There’s nothing sweeter than a good old birthday cake. Literally!! 6. Plan a special midnight! If he doesn’t already have plans for his birthday and is someone who enjoys a quiet birthday, call his close friends over and plan a little party at midnight! Organise some music that he would love and get all of his favourite food. He will love you for that! Surprise him by taking him to the spot where you two first met, had your first kiss or first date. It will be super special for both of you! 8. Plan a completely relaxing day for him! Yes, ladies, that’s right, you’re not the only one who appreciates a good day of pampering! Take your guy to a nice spa and gift him (and yourself) a nice couple’s massage. Who wouldn’t want to be pampered on their birthday?! 9. Prepare a birthday box! Prepare a box with all his favourite things in it. His favourite pack of chips, chocolate, a copy of his favourite movie or TV series, drinks, books, photos, a jersey of his favourite sports team! Basically anything and everything you can think of that he likes! Images: Shutterstock HAVE A STORY IDEA FOR POPxo? If you want to hear about it, we can write about it! Just tell us your idea here! MUST-READ: The Ultimate Gift List For Your Friend Who Loves Fashion! 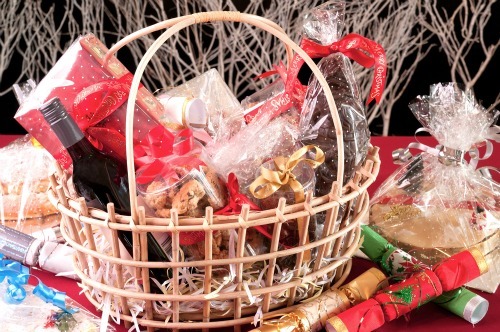 MUST-READ: 5 Wedding Gifts EVERY Couple Will Absolutely Love!